An in depth guide to the different types of studs available for kids and when you should use them. Buying football boots for kids can be really confusing and if you don't play football yourself, the different types of boots available can be mind boggling. 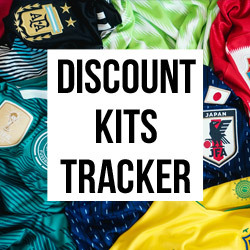 Our simple guide will break this all down for you so you can find the perfect kids football boots to suit the pitch type, your budget and your child’s style. There are five basic stud types for kid’s boots: firm ground, soft ground, turf, indoor and artificial ground. 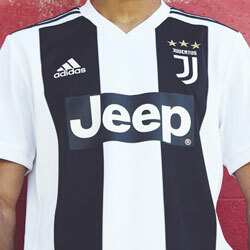 We will cover each of these in detail and show you the cheapest prices for each style. The aim of a football sole is to provide a good grip for the pitch the player is playing on, while allowing them to easily manoeuvre and reducing the risk of injury. It can be extremely dangerous to use the wrong type of boots on the wrong surface so if your child plays on a variety of surfaces it may be worth investing more than one pair of boots. I was recently at a kid’s training session on a 3G pitch which was moved inside to shelter from the rain. Most kids were in studded boots and looked like Bambi on ice trying to play indoors, very dangerous and irresponsible of the trainers to carry on with the session in my view. Firm ground boots are the most popular stud type for kids. Dry or slightly wet grass pitches where the grass is well mowed. 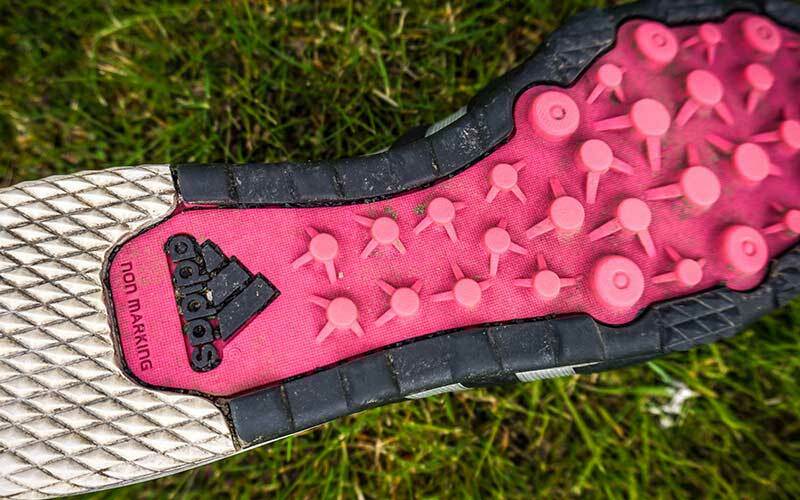 Many modern firm ground boots can also be used on 3G or 4G pitches too but will inevitably end up with an insole full the little rubber particles all football mums love to hate! Indoor pitches as they will offer no traction at all and will cause injury. Soft ground boots work best on wet, muddy grass. Wet and muddy outdoor pitches, they offer great traction and are perfect for the winter months. 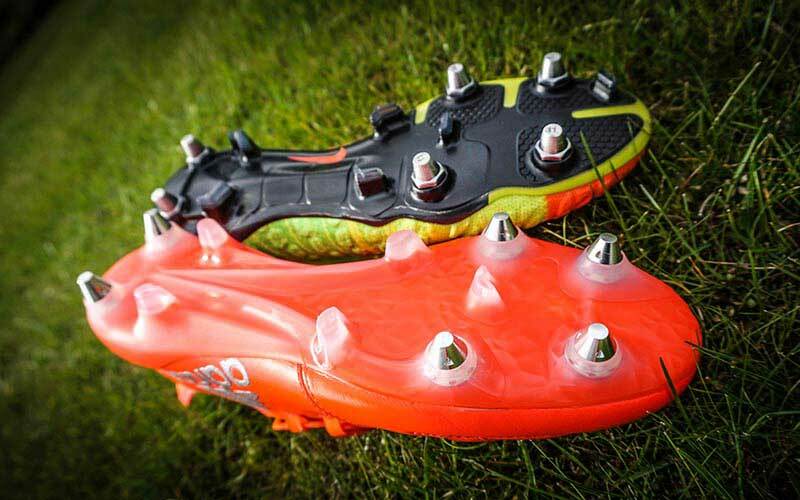 Anything other than a wet muddy pitch, they will be very uncomfortable and dangerous. Soft ground boots are the most traditional type of boots with metal screw-in studs or a mixture of these and a few moulded studs. 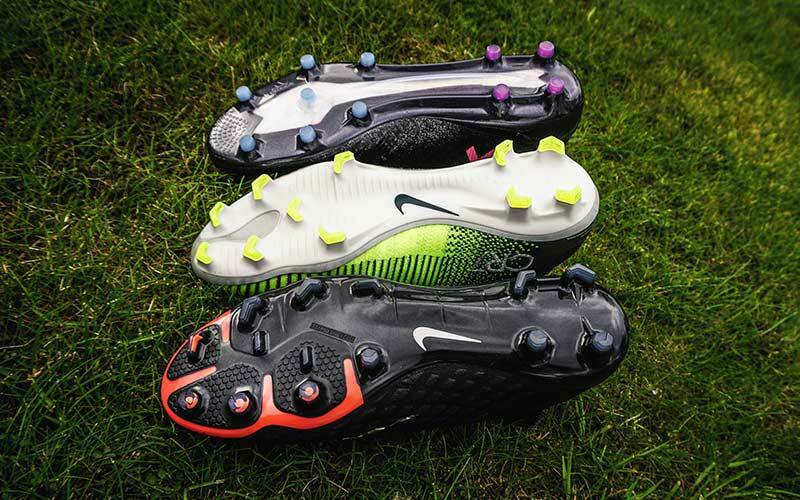 This more modern formation replicates the firm ground soleplate formation of more studs and a combination of moulded studs and interchangeable metal studs. Artificial ground boots are designed for 3G & 4G pitches. Grass pitches or indoor, they won’t have the traction you need for a grass pitch whether it’s firm or soft and they are dagerous to use indoors. 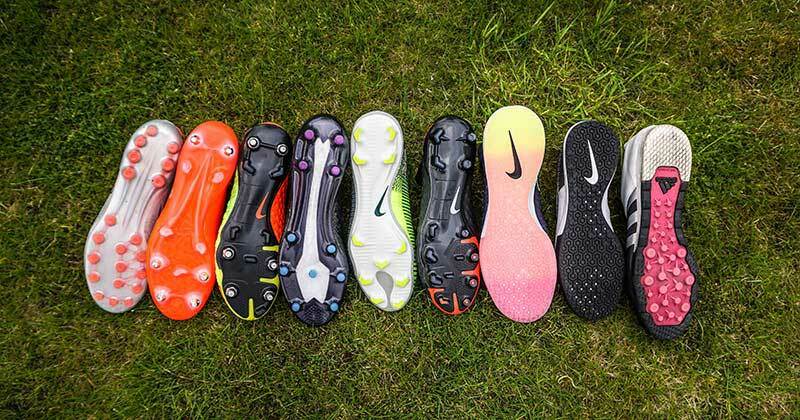 As more and more pitches switch to 3G and 4G the demand for a specific artificial ground boot has grown. Artificial ground can be extremely damaging to boots so they are more durable and have more studs than a firm ground boot which can make the boots stiffer to wear but also last longer. What are the Best Artificial Ground Kids Boots? Astroturf boots are designed for sand or water based turf pitches. Sand or water based astroturf. 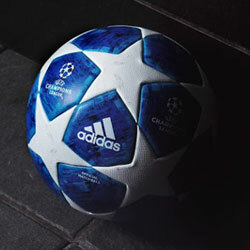 They can also be used on 3G pitches. Indoor pitches. Many parents mistake turf boots for indoor boots as they look quite similar but since indoor pitches can get very slippy you shouldn’t risk using astroturf boots as they don’t have the right traction for that surface. 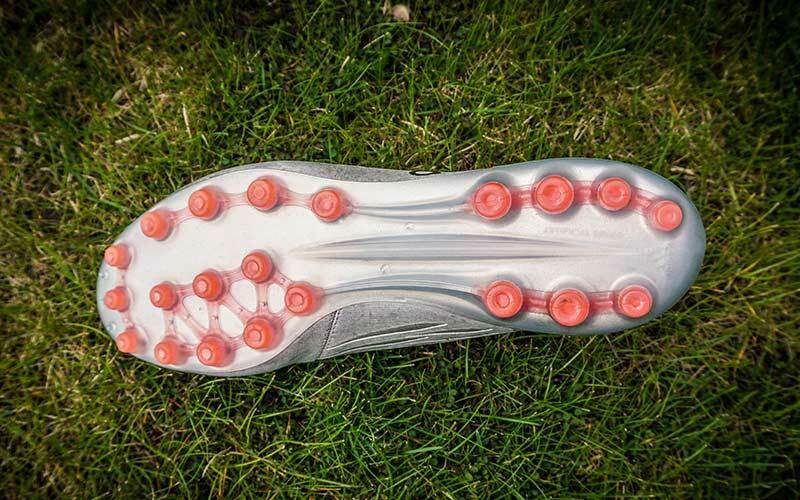 Astroturf boots are more like a trainer in construction and flexibility but they feature multiple rubber pellet like studs on the soleplate which offers grip and manoeuvrability on water or sand based pitches. What are the Best Astroturf Kids Boots? Indoor boots shouldn't be worn on any other surface type. Any other surface than an indoor court. 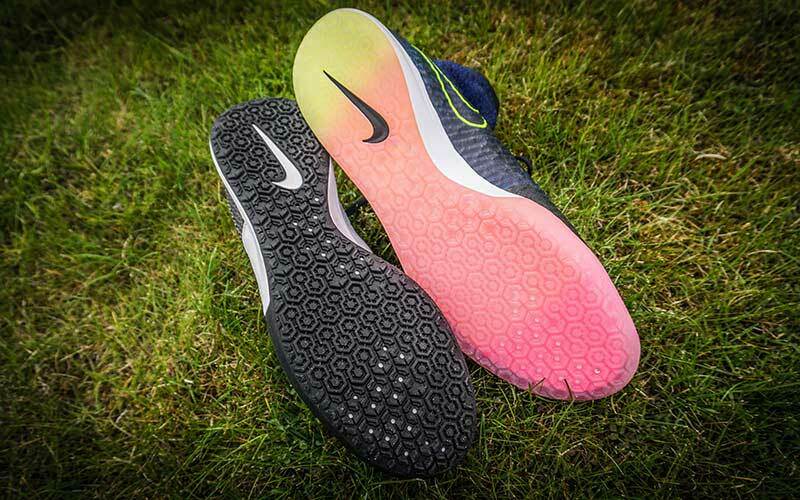 3G or astroturf pitches will ruin these boots and they don’t have enough grip for grass pitches. 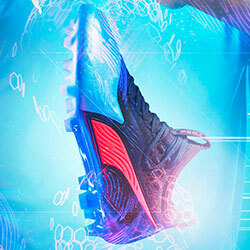 Indoor boots are very similar to a trainer in construction (and are often referred to as football trainers). 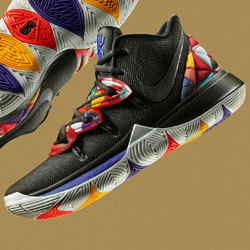 They have a flat, non-marking rubber sole but look like regular football boots from above. What are the Best Indoor Kids Boots?